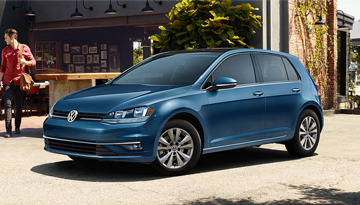 Test-drive the new 2018 Volkswagen Golf in Greenville, SC, here at Steve White Volkswagen, serving customers throughout Asheville, NC, and Columbia, Spartanburg, Anderson, SC, and throughout the Upstate. Click for details. *Options listed are based on the SE model shown in image. 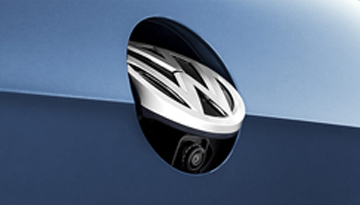 Few modern hatchbacks can boast the longevity and success demonstrated by the Volkswagen Golf. 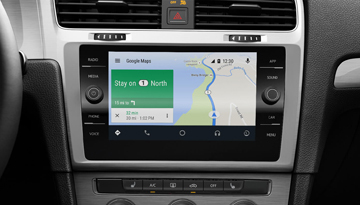 The 2018 model is the latest in a long line of successful, performance-focused vehicles, and it's loaded with new technology and safety features to back it up. 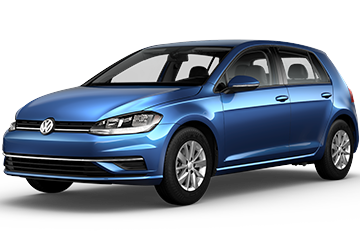 Complete with its legendary turbocharged engine and manual transmission (with an available automatic transmission), the new 2018 Volkswagen Golf refuses to compromise on performance. 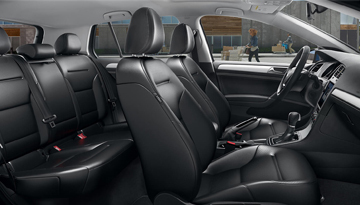 And with the SE trim, you can even enjoy added peace of mind on the road with safety features like Forward Collision Warning and a Blind Spot Monitor. 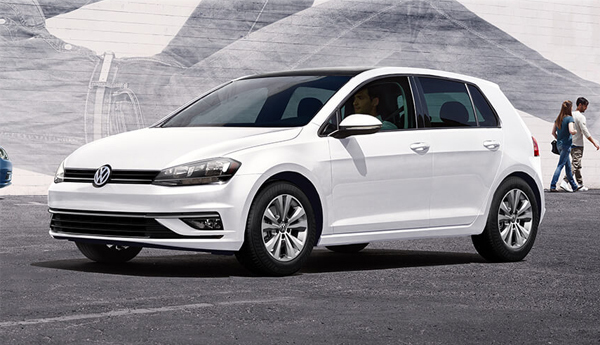 So stop settling for less and come experience the new 2018 Volkswagen Golf for yourself today. 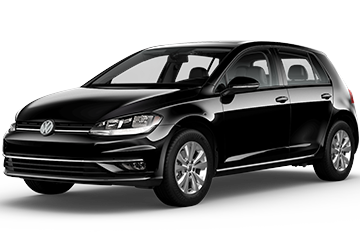 When your 2018 Volkswagen Golf needs maintenance or repairs, look no further than our service department where our expert technicians are equipped to handle your service needs quickly and affordably. Whether you need a simple oil change or major repairs, you can trust the quality service you'll receive here at our dealership.